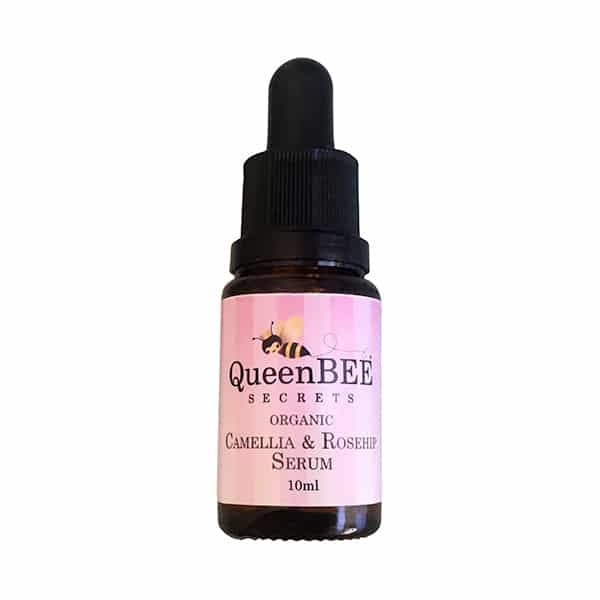 The needs of your skin will change throughout the year and at the moment winter is approaching, so you may well be feeling your skin and lips becoming drier and in need of a little TLC. 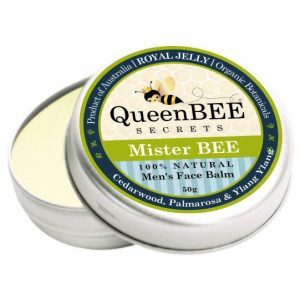 To this very end, you should bag yourself one of QueenBEE Secrets’ lip balms, BEE Kissable or BEE Honey Kissed – to make sure your smackers stay soft and supple until spring. 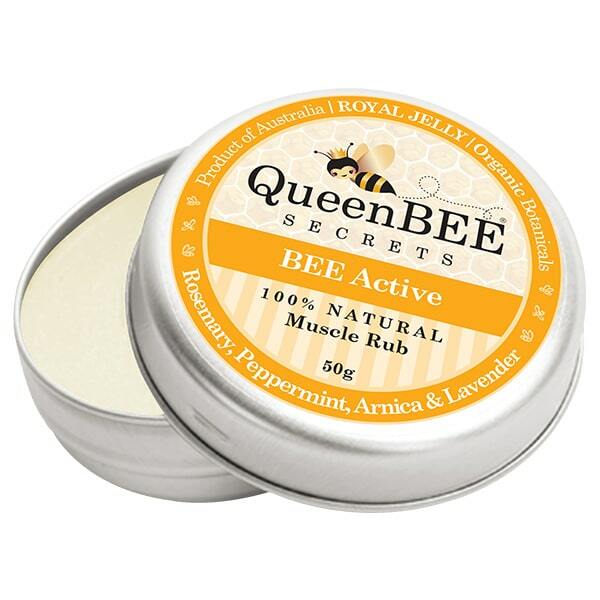 If your find your face, your elbows or any other part of your body get drier over winter, then try the new BEE Skin Recovery superior body moisturiser or the Damaged Skin kit – 50g of Rapid Bee Repair and 50mls of 100% organic jojoba oil – both are just so nourishing to your body you wont need to moisturise everyday, giving you more free time.